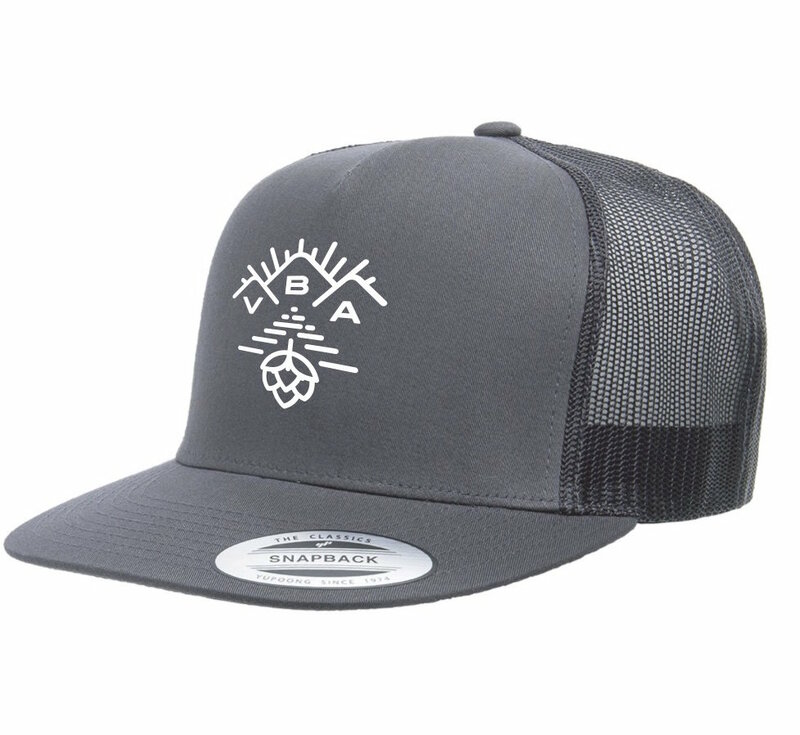 Charcoal trucker with embroidered VBA Logo. 47% Cotton / 25% Polyester / 28% Nylon. Charcoal mesh back. Matching plastic snap. Hard buckram. Matching undervisor.